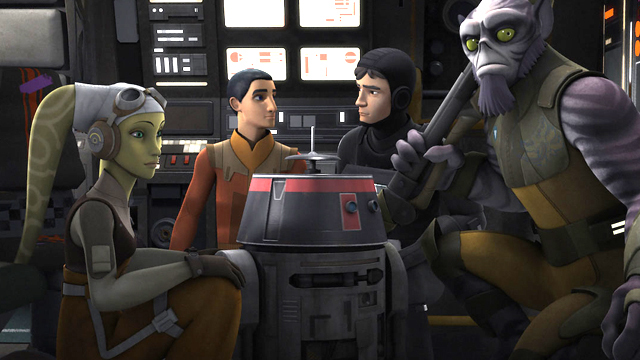 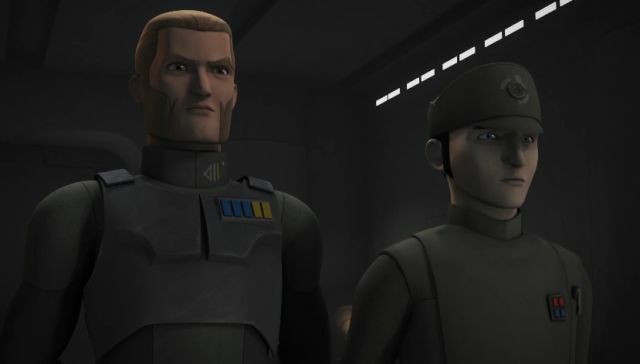 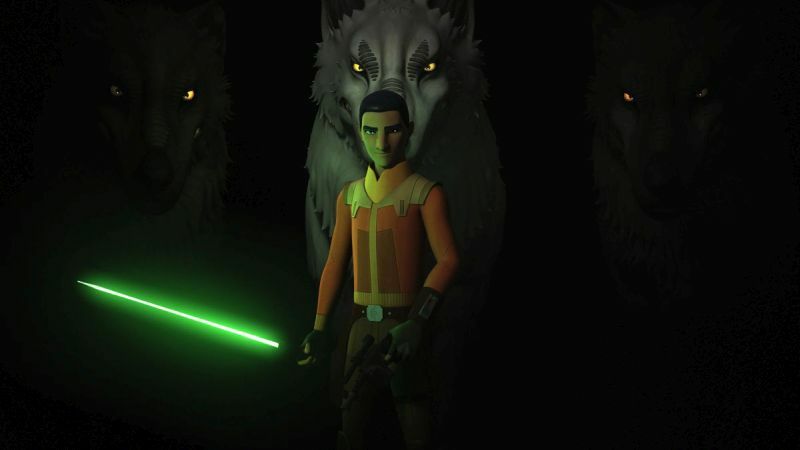 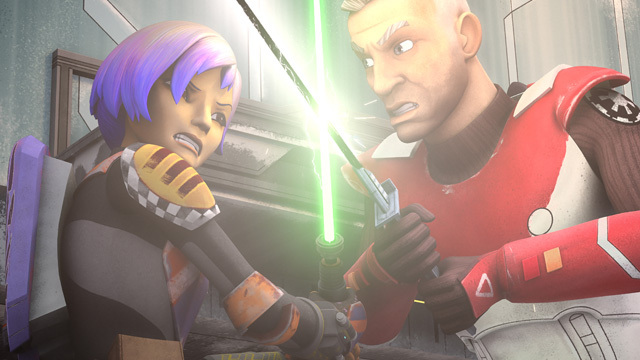 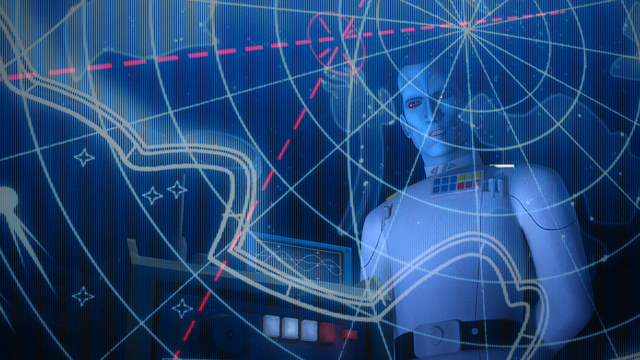 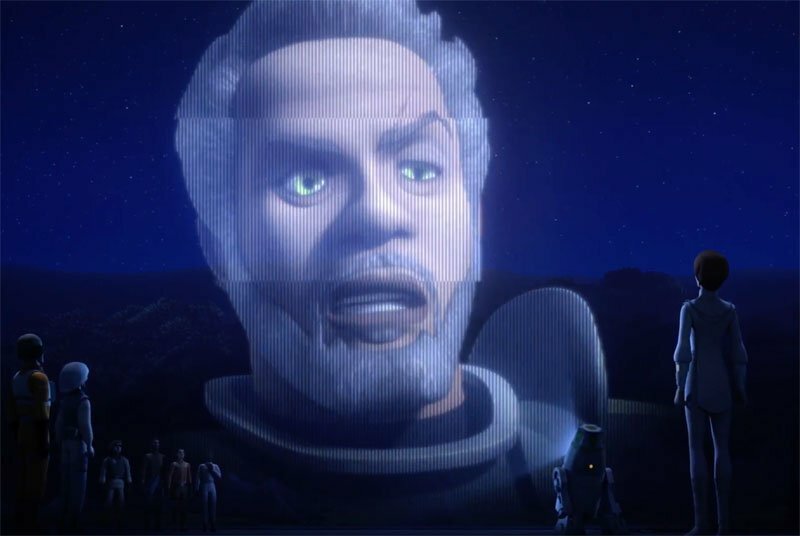 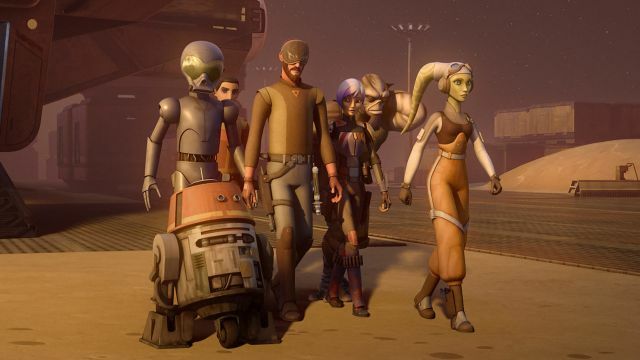 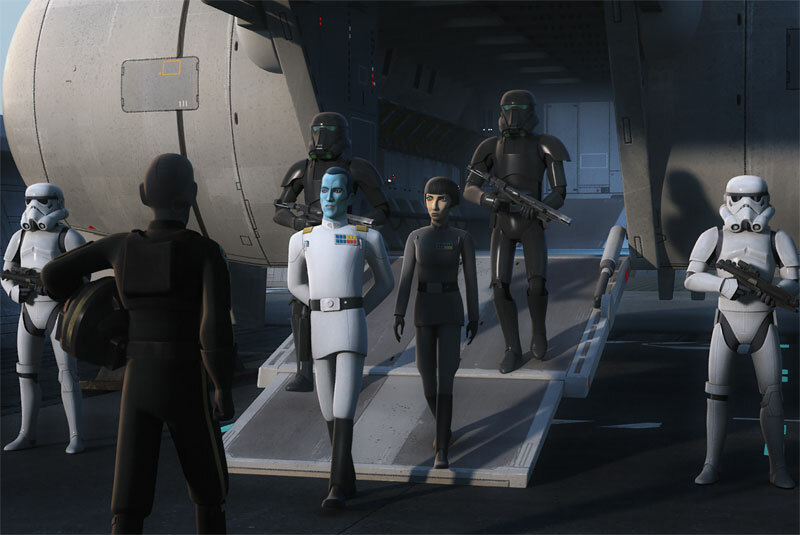 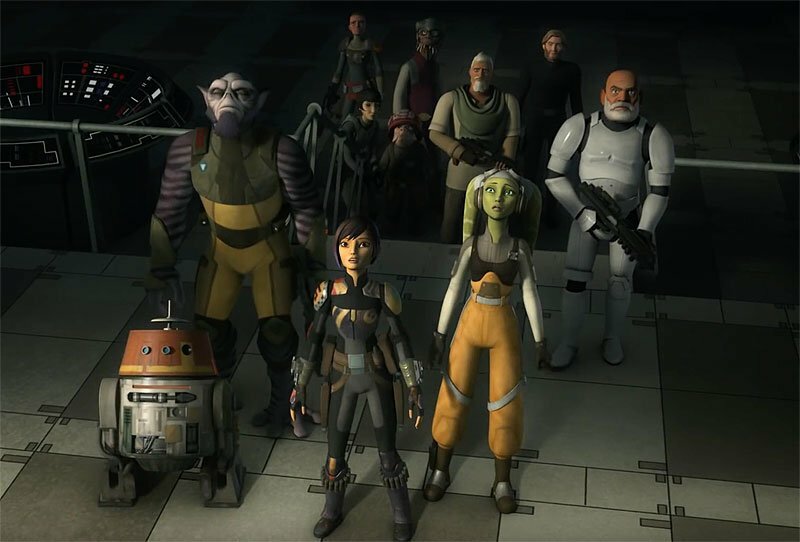 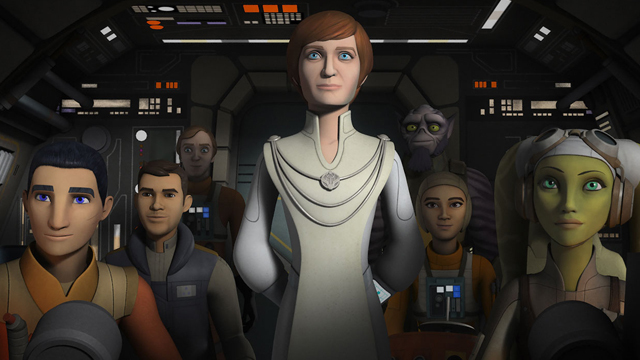 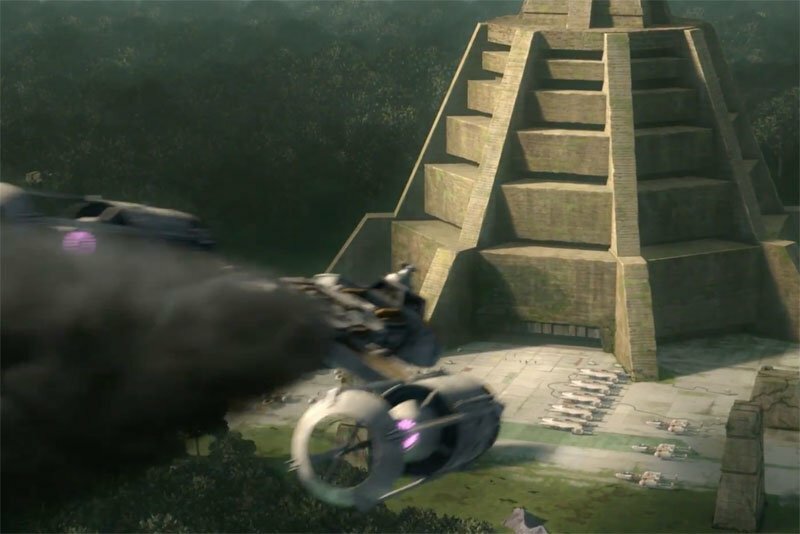 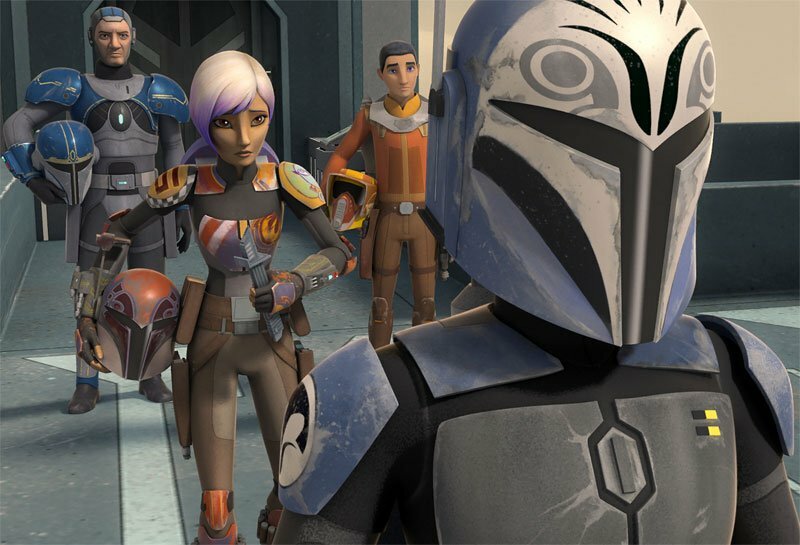 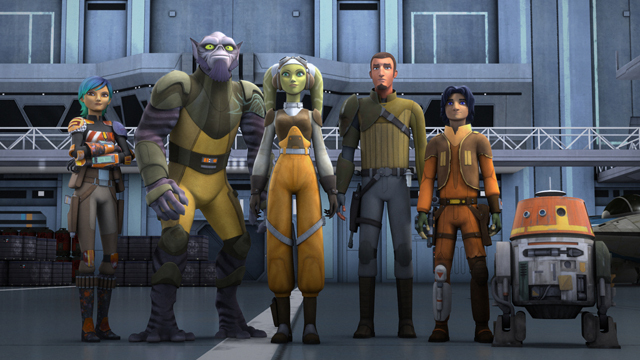 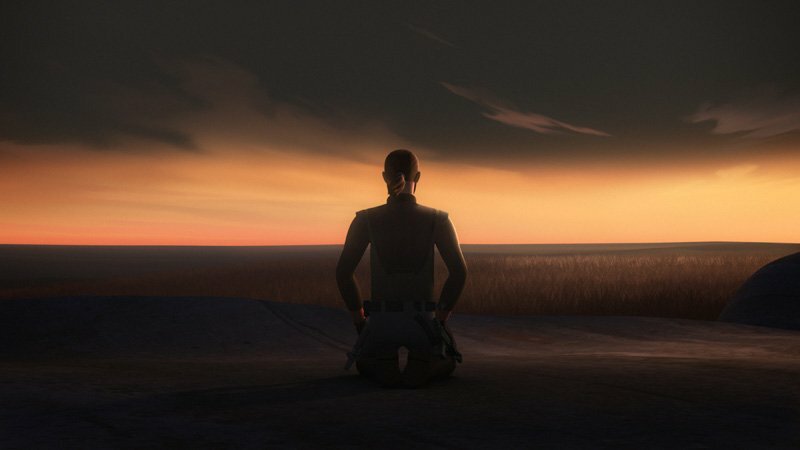 Star Wars Rebels Heroes of Mandalore Images & Series Recap Video! 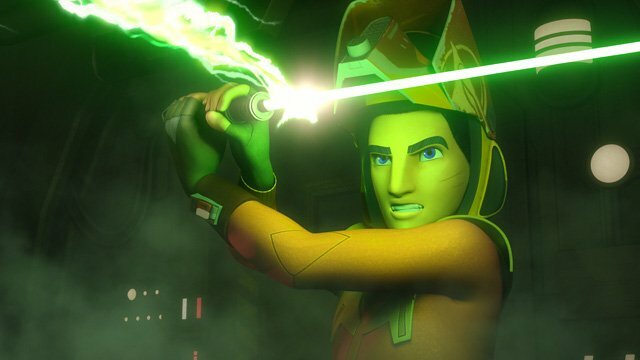 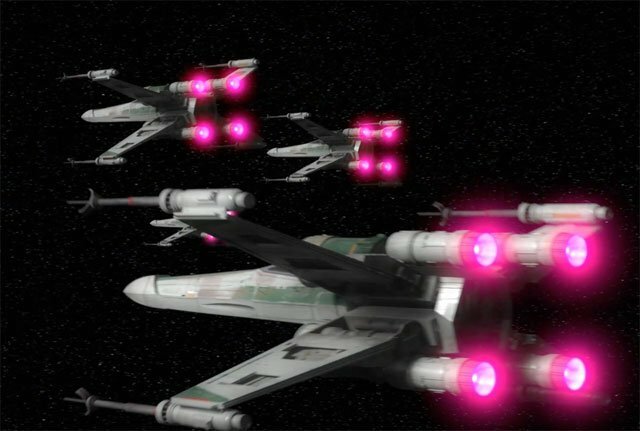 Big Star Wars Rebels Space Battles Shown in New Season 4 Trailer! 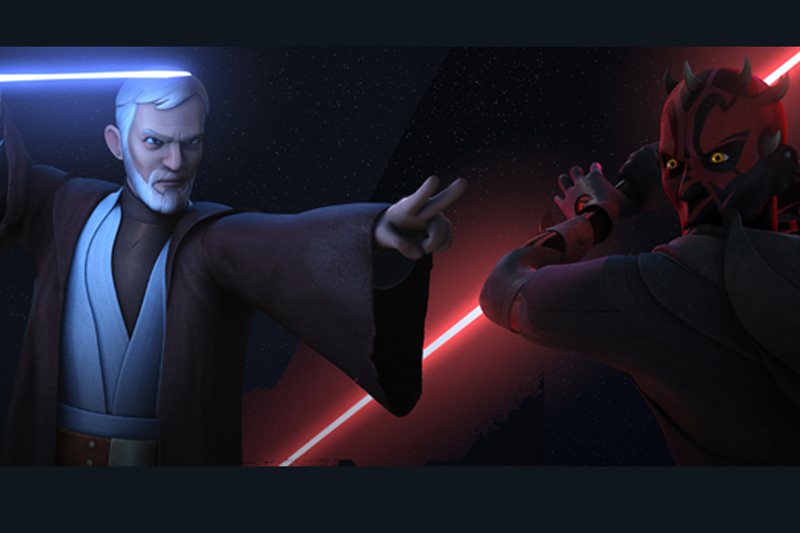 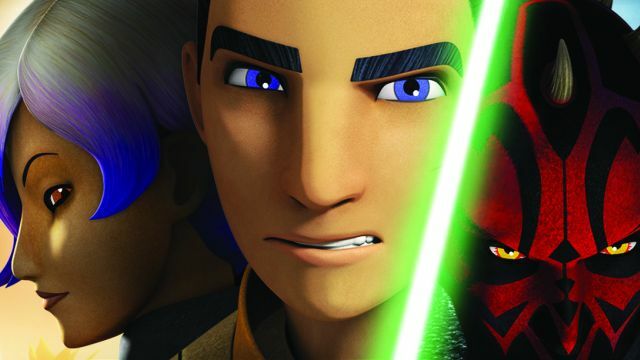 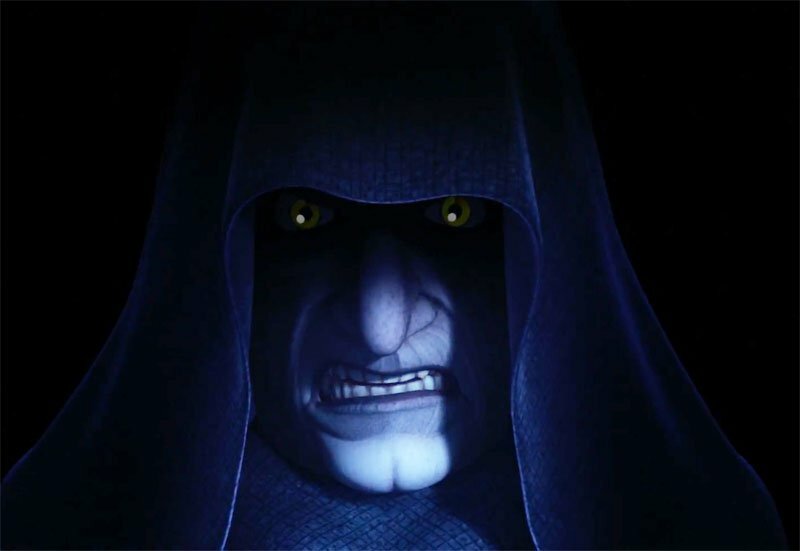 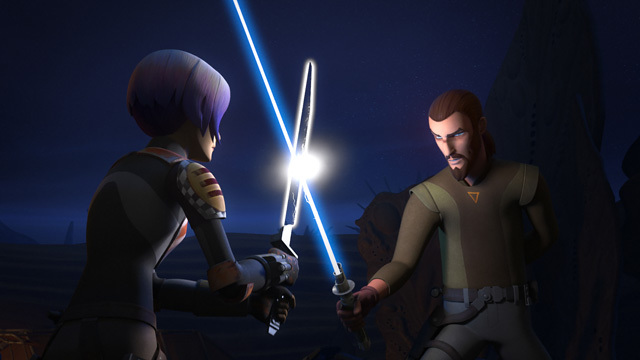 Twin Suns: Star Wars Rebels Teases the Maul vs. Kenobi Rematch!